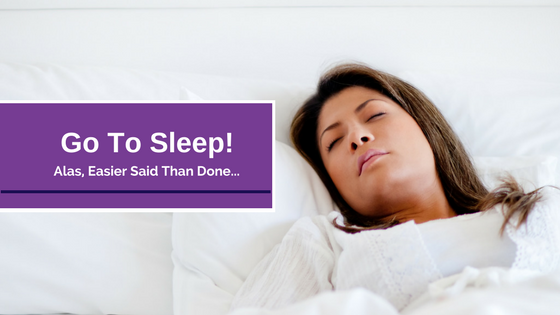 With so much attention on ADHD, there are those who say it doesn’t exist. 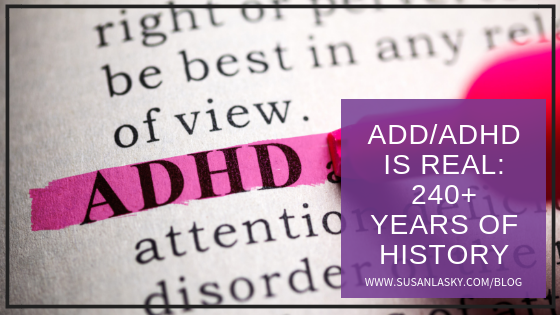 So here is some historic perspective that will put to rest any thoughts that ADD/ADHD is a NEW or MADE-UP Disorder. 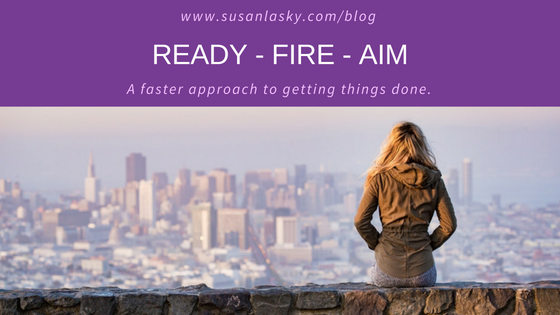 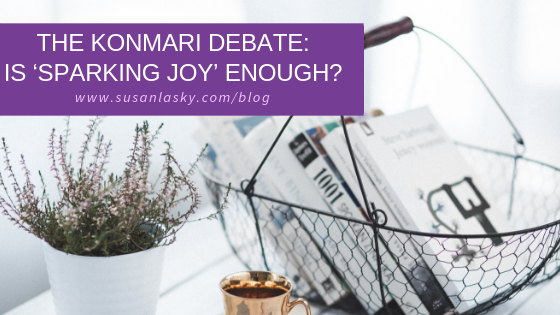 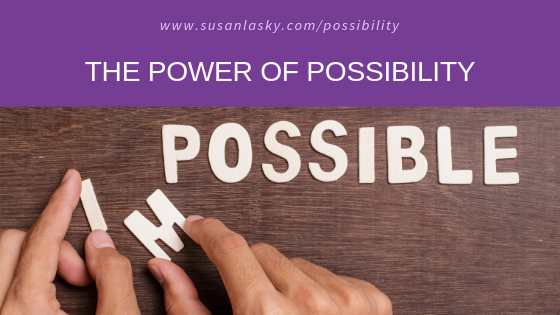 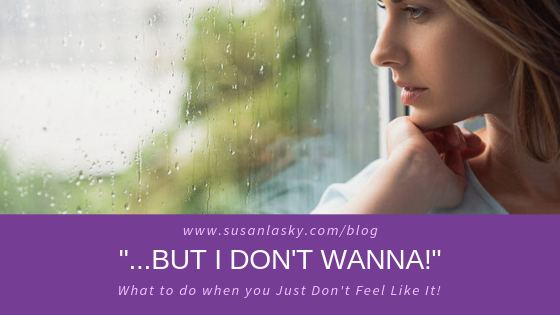 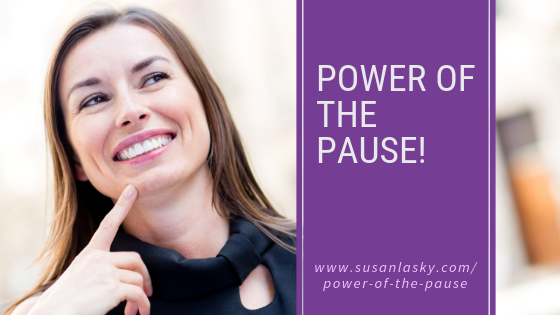 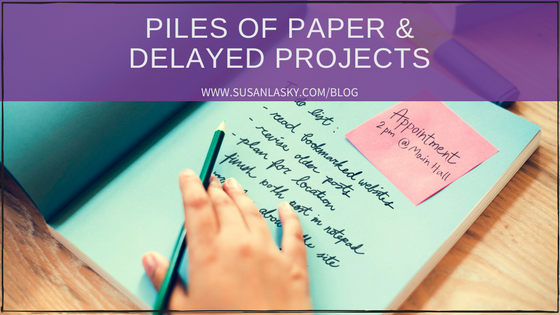 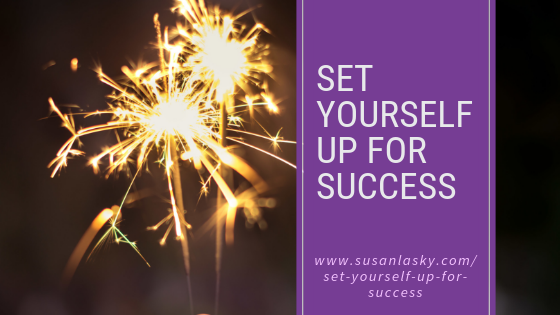 Susan Lasky helps people who are overworked, overwhelmed or disorganized to get things done by working with the way they think. 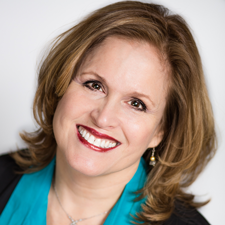 For more than 25 years she’s helped them find the right tools and strategies to better manage their time, priorities, paperwork, projects, space and stuff, so they gain more time, energy and focus to grow their business, succeed in school or the workplace, balance work/home/self-care and truly live a life they love! 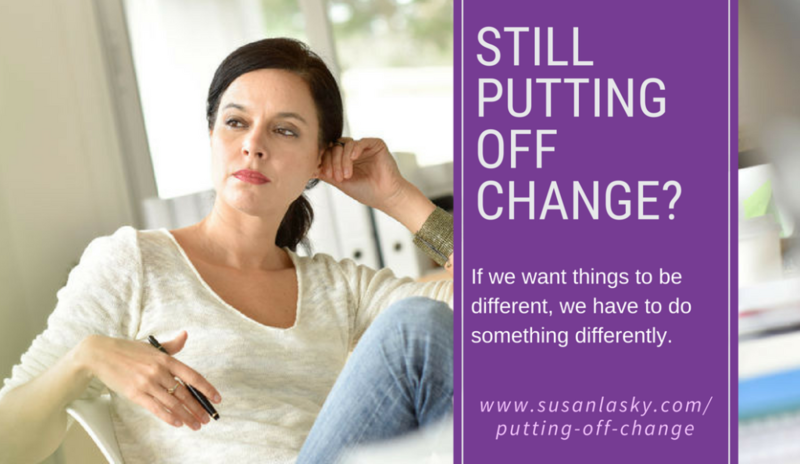 Susan is a Board Certified Coach, Senior Certified ADHD Coach, Edge-Certified Student Coach and Level II Specialist in Chronic Disorganization, as well as a trained Organizer-Coach and Office Productivity & Systems Consultant, certified Career & Life Planning Specialist, Holistic Time Mastery Coach, and a Golden Circle member of NAPO, the National Association of Productivity and Organizing Professionals.